Great Site for Commercial or Residential Development. Location has high visibility! 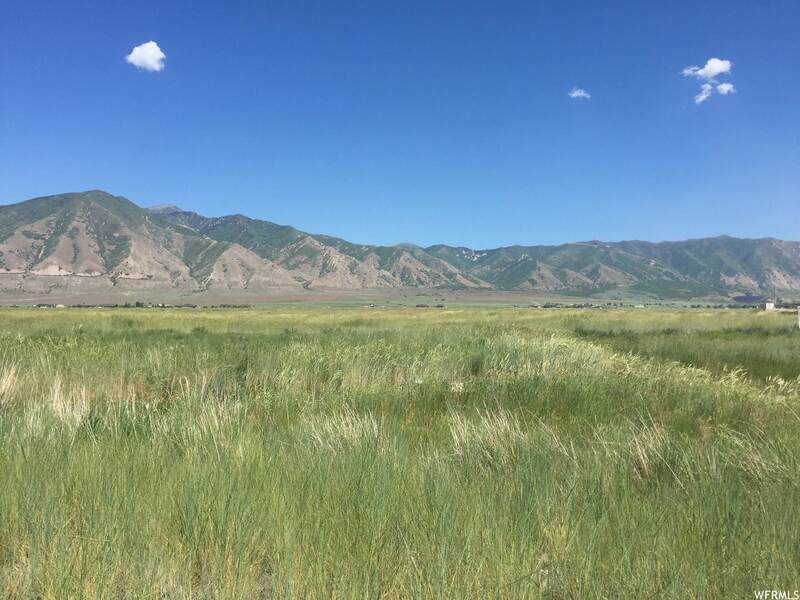 Property is located north of Liddiard's Furniture and Appliance on east side of Highway 36 in North Tooele. There are two parcels of 17.22 acres available. Both parcels have been surveyed and the corners have been marked and are visible. The Listing Price is commensurate with recently sold comparables. All terms, conditions and acreages are subject to Buyers verification. All utilities are available through development. 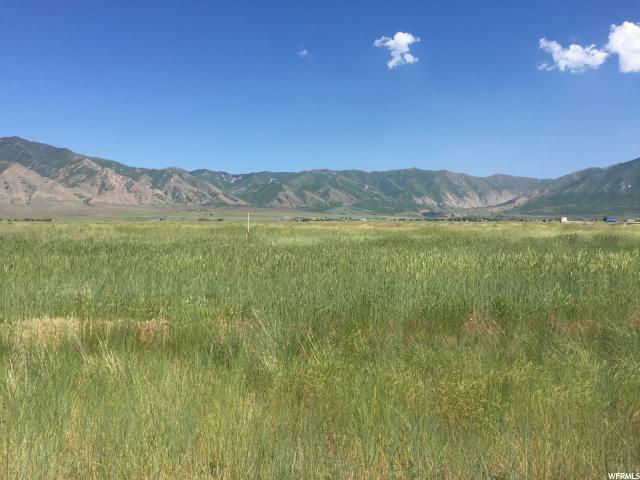 For Multi-Family or Industrial use and other development information please contact Tooele County Planning and/or Tooele City Planning for more development details. See MLS 1394380 for additional 17.22 acre parcel.